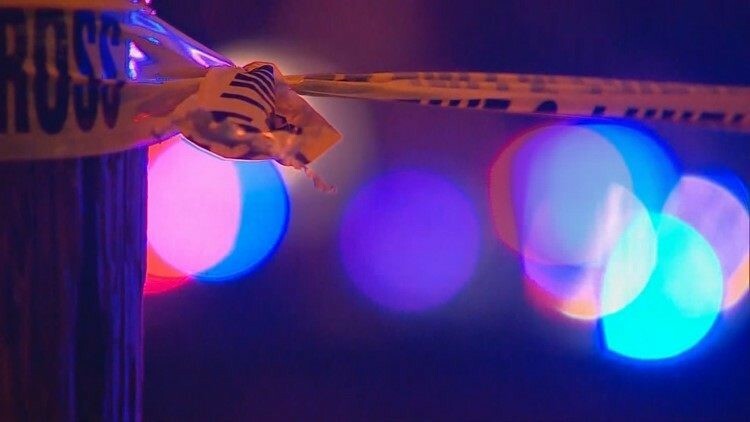 DALLAS — Five people were hurt and one person was killed in an accident caused by a wrong way driver on the Dallas North Tollway early Saturday morning. Investigators say a Cadillac CTS traveling north in the southbound lanes struck a southbound Chevrolet Impala and a Nissan Altima near the Maple Avenue overpass around 2:20 a.m. The driver of the Cadillac and four people in the Nissan were taken to Parkland Hospital with serious injuries. One person in the Nissan, 23-year-old Shelbi Stephens, died at the scene, the Dallas County Medical Examiner's office confirmed. The driver of the Chevrolet was not seriously injured. The accident also closed the southbound lanes of the tollway for a time.